SSC JE Application form 2019 to apply online for Junior Engineer post are released and available on its official website from 1st February 2019. As per Official Notification of the Staff Selection Commission, the application form release for the SSC JE 2019 has happened on the 1st of February 2019. It is also announced that the last date for submission of application will be 25th of February 2019 till 5 PM. Candidates can apply online from the starting date of JE registration. However candidates has to submit the application form before the last date. They can continue to check this page or official website of the Staff Selection Commission at ssc.nic.in/ for the regular updates. The SSC JE examination is conducted for the recruitment of Junior Engineers from different engineering branches to work for different government departments in India. The first requirement is that the applicants must be Indian Citizens. However, candidates, who are residents of Nepal and Bhutan, are also eligible to apply. Tibetan Refugees can also apply. In addition, candidates, who have migrated for a permanent settlement to India from countries like Pakistan, Vietnam, Burma, Malawi, Sri Lanka, Ethiopia, Kenya, Zambia, Uganda, Zaire and Republic of Tanzania, can also apply. Candidates from other categories other than Indian nationals will have to submit a letter of permission from the Government of India if they are shortlisted for further rounds of the selection process. The upper age limit is relaxable for the reserved category candidates as per government norms. Candidates can get the details of age relaxation from the below table. For the Junior Engineer Position in almost all departments, the SSC requires that the applicants must have completed their Diploma in Engineering in the Appropriate Branch for which they apply like civil, mechanical and electrical. However, for some positions, a degree in the appropriate branch of engineering is required. Even for some positions, the experience is required. Candidates are suggested to ensure that they meet the requirements stated by SSC for JE before applying. The reason is that their eligibility will be verified only at the time of document verification by the Staff Selection Commission. So, it is the responsibility of candidates to ensure their eligibility with respect to age, education and nationality before applying. 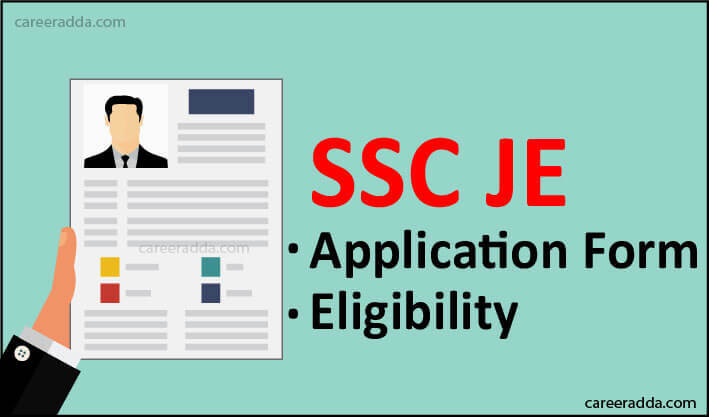 SSC JE application form is available on the official website of the Staff Selection Commission upon the issue of notification for the SSC JE 2019. Candidates have to submit their application form from 1st Feb 2019 to 25th feb 2019 for the recruitment online and no other modes of application will be accepted by the Staff Selection Commission. SSC JE – How To Apply Online? Visit the official website of the SSC at ssconline.nic.in, candidates will find a link called “Apply” as one of the 6 menus in the top of the website. When they click on this link, they will be taken to a page that contains the different recruitments conducted by the SSC. They should click on the option called JE, upon which they will be taken to a page that contains the online application. However, before they apply, candidates will have to register with the website of the SSC. The registration can be done with the basic personal details upon which they will get a system-generated registration number and password. Candidates are recommended to take note of the registration number and password, which they can use when they apply online not just for JE or for any other positions with SSC. When they apply for JEE, they will have to start with filling up basic details followed by uploading of the photograph and scanned copy of the signature. Then, they will have to pay the application fee and finally they should submit the application. 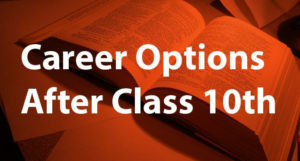 The application fee for SSC JE is Rs.100. However, this fee is applicable only for General Male candidates. For women applicants and candidates from reserved category, there is no application fee. The fee should be paid using debit/credit card/ NET Banking or using the SBI challan. Q. When The Online Registration For SSC JE 2019 Will Start? A. Online registration process for SSC JE 2019 has already started from 1st Feb, 2019. The last date to apply online is Feb 25, 2019 till 5 PM. Q. What Is The Application Fee For Women Candidates? A. Women applicants, ex-servicemen and candidates from reserved category are exempted from paying the application fee for SSC JE 2019. A. 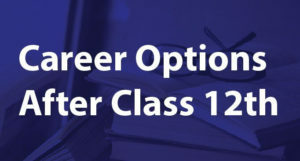 To pay the SSC JE 2019 application fee, both modes are available i.e. online and offline. Q. What Is The Last Date For Payment Of The Application Fee Via SBI Challan? A. The last date for submitting system generated e-challan with application fee at SBI Branch is Feb 28, 2019. However, the last date for generating e-challan offline is Feb 27, 2019 till 5 PM.